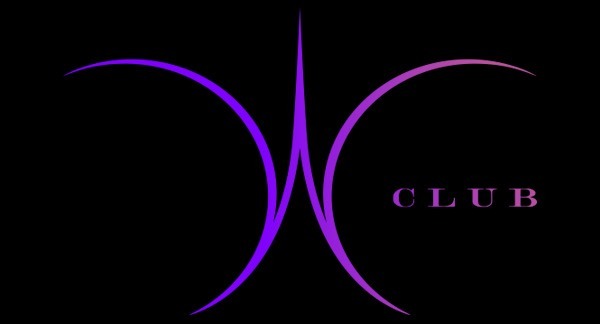 The Theme is “Gloss” and in I.T.’s own words “This year, we take you to the world of glam, the upper echelon of fashion and fame!” Oh what does it mean?! I don’t know but whatever it is…it is sure to be good. I have been to the last three of I.T.’s annual conventions and they have never disappointed. I know there is always a first time for everything but frankly, I go to these conventions for the people and not the stuff. Don’t get me wrong, stuff is nice but the people really are the biggest part of convention. You get to hang out with people who like to collect what you collect and are willing to talk from morning to night about it. It is one big fashion doll love fest. -A welcome bag with a very special giveaway right when conventioneers arrive! -Two full sit down dinners and a luncheon with highly sought-after swag given out at each event! -Free access to the new "Hall of Gloss" Friday night event, where guests will spend Halloween night trick-or-treating with I.T. staff (and receive some special giveaway treats)! -The opportunity to participate in the "Hall of Gloss" Fashion Bazaar, where for the first time in IT Convention history, they are creating a salesroom for collectors to sell and swap their own goodies! 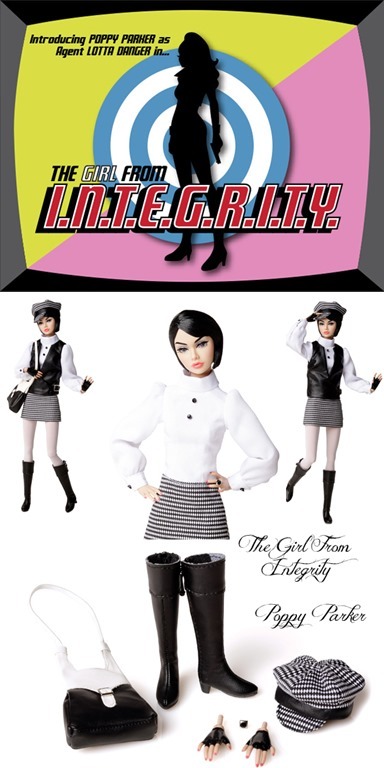 -Access to the Integrity Toys Collection display, where you get to see all of those cool dolls in person! -Access to the IT Direct Souvenir shop, where you can scoop up all of those special and limited edition Integrity Toys convention exclusive collectibles and other great deals, just for convention attendees! And more….Halloween costume contest, workshops, exclusive convention collection, Color Infusion Style lab, raffles and design competitions. Also, for WClub Members only, a WClub luncheon featuring the return of the Nu.Face collection. If you are interested in finding out more about , You will find all the information about the convention and how to register here I.T. Convention info . If you want to go to this convention, keep in mind that the sooner you sign up, the better your registration number will be. What does this mean? Well, if they do what they did last year ( and I hope they do), your registration number determines the order you get to go into the sales room to purchase all the convention collection goodies.